Explore the ‘transformation’ of faces and gain a better understanding of anatomy and the fusion of art and science. 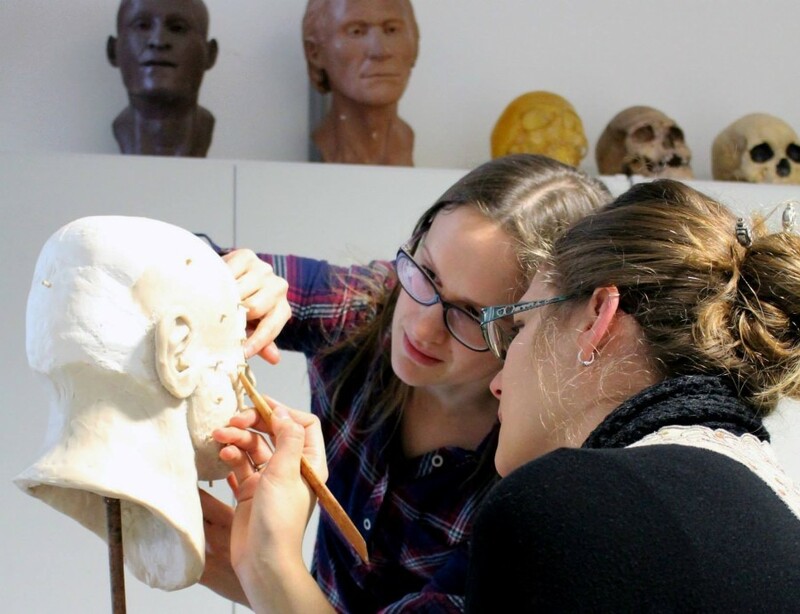 Join Face Lab and Surgical-Art UK for a series of interactive activities exploring the human face from two differing facial reconstruction viewpoints – Face Lab specialises in craniofacial depiction of people from the past while Surgical-Art runs plastic surgery courses for trainee surgeons. Learn the basic principles of how to draw faces. Explore how plastic surgeons alter and reconstruct faces by manipulating paper cut-outs. Sculpt facial features and reconstruct faces from plaster casts of human skulls. Next articleLightNight 2018: LJMU John Lennon Building: What if Fairy Tales Existed?